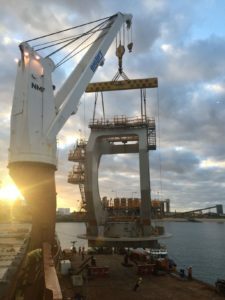 BHP Billiton Mitsubishi Alliance Coal Operations are in the process of adding two complete rail mounted Stacker-Reclaimer stockyard machines to their Hay Point Coal Terminal in Queensland to replace existing ageing machines. 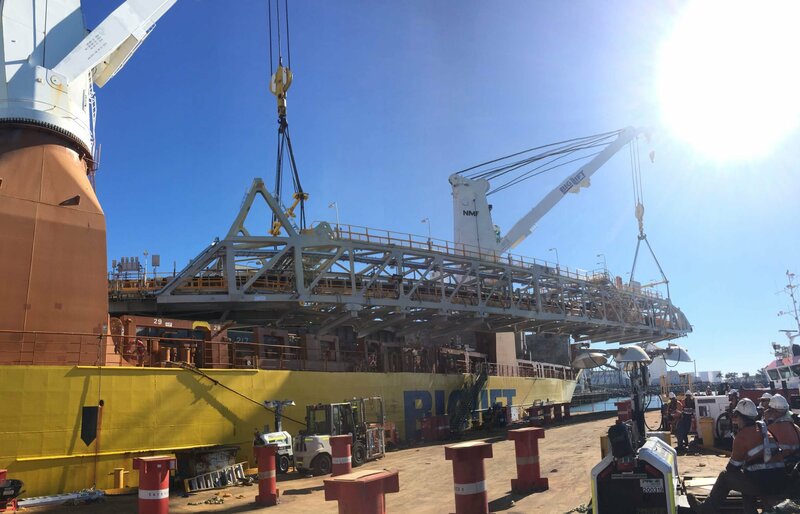 Once erected and commissioned, both machines are designed to operate with a nominal stacking capacity of 6,000 tph and a nominal reclaiming capacity of 7,250 tph (target digging rate). 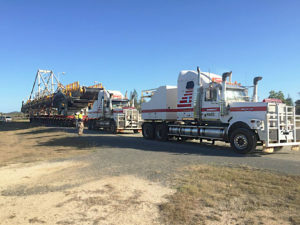 Sandvik Mining & Construction Australia has been engaged to design and construct the Stacker-Reclaimers with Intellect Systems being awarded the contract with Sandvik to supply commissioning engineering, documentation and commissioning management services for the project. Intellect Systems will manage activities on behalf of Sandvik and form part of the integrated commissioning team. Fabricated in China, the machines will be shipped to Australia in two separate shipments. 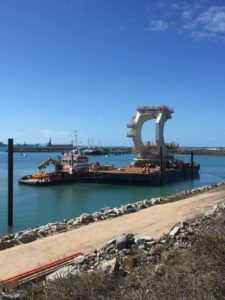 On site construction works will commence at Hay Point Coat Terminal in mid-2017, commissioning works will commence in late 2017, with a planned eventual Practical Completion date of mid-2018. Intellect Systems look forward to working together with Sandvik to successfully complete the project on time and under budget and continuing to build on our long standing relationship.